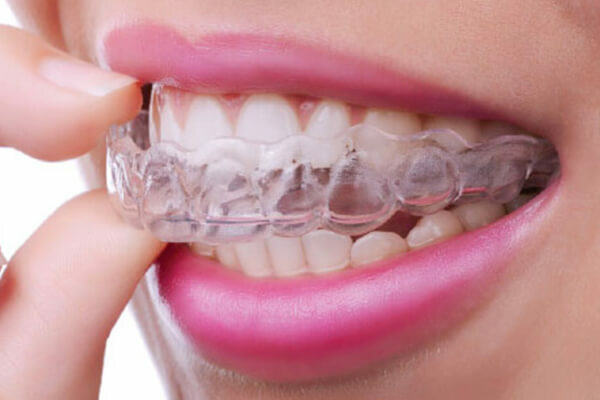 The most common form of orthodontic or cosmetic dentistry is easily the dental braces. 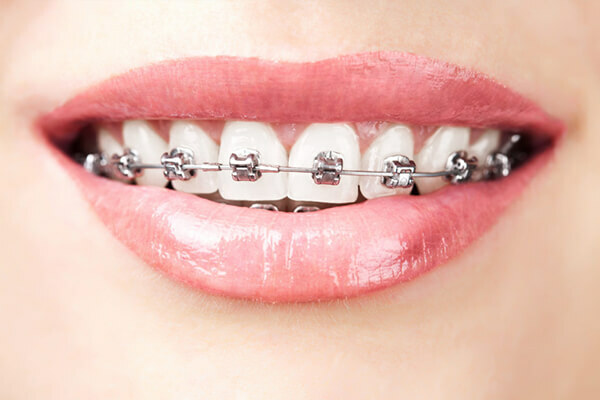 Commonly done soon after the adult teeth have all passed, braces are mostly related to tweens and teens. 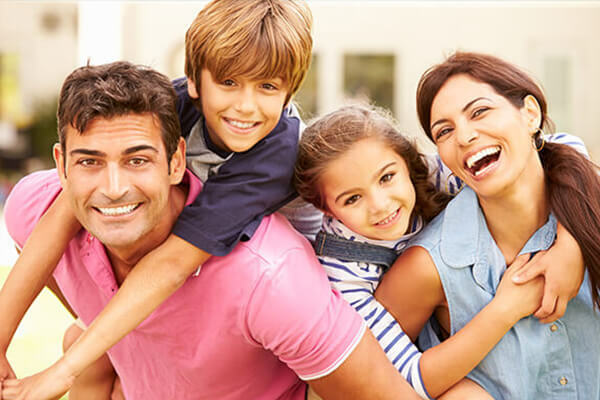 Some adults are however treated orthodontically in order to correct minor problems. There may be medical reasons, such as overcrowded teeth, for using dental braces that could otherwise have negative health consequences. 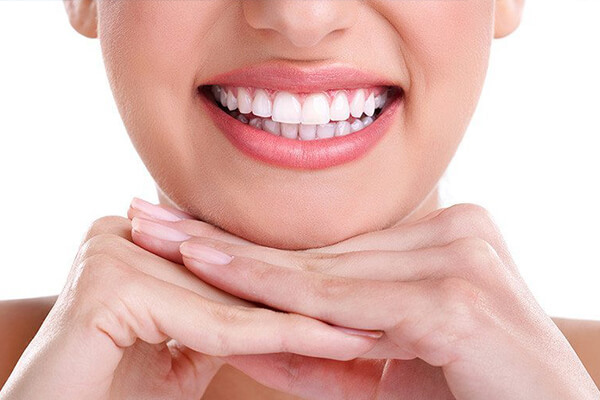 However, most people have dental braces with perfectly straightened teeth for the cosmetic appearance. 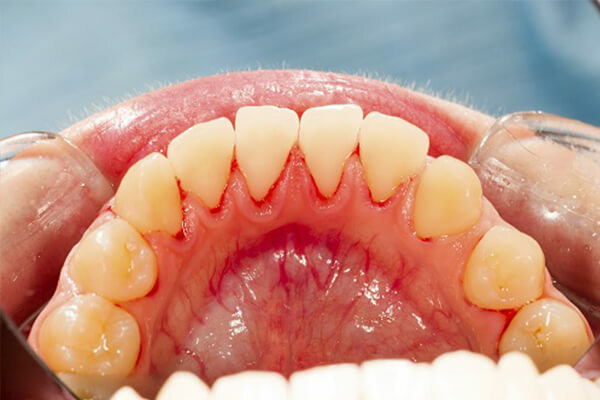 Sometimes it takes a bit of glory to restore your risky or damaged teeth. 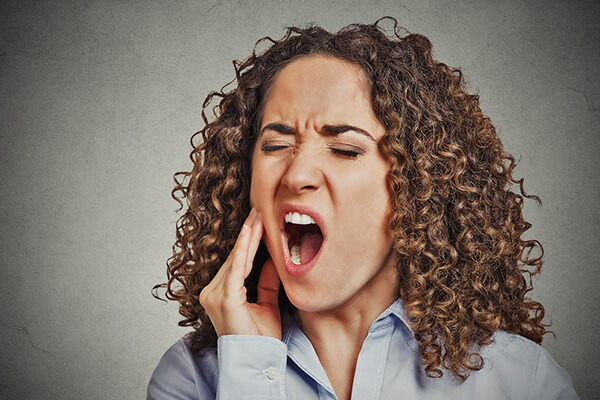 Teeth will wear and tear for a lifetime and suffer accidental, ill health or age damage. 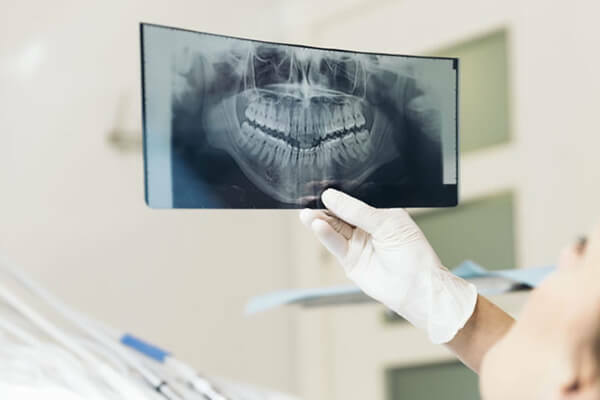 A dental crown or dental cap is an excellent way to reinforce and restore faulty or risky teeth to their full capacity while maintaining a natural look. 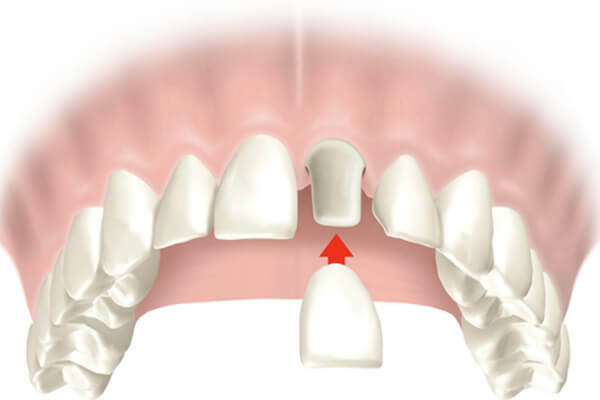 Dental coronation is often performed after root canal therapy. 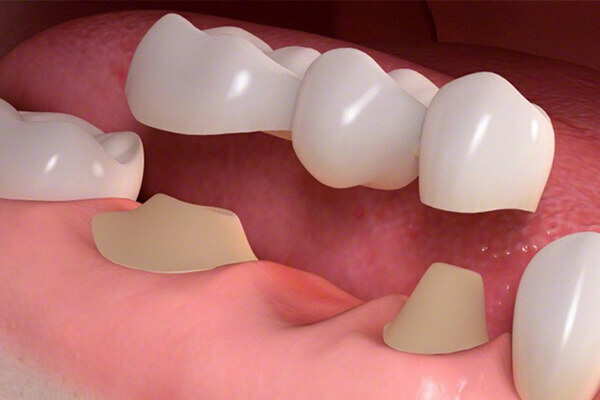 Custom made to fit the whole tooth, a tooth crown protects and holds the injured tooth together. 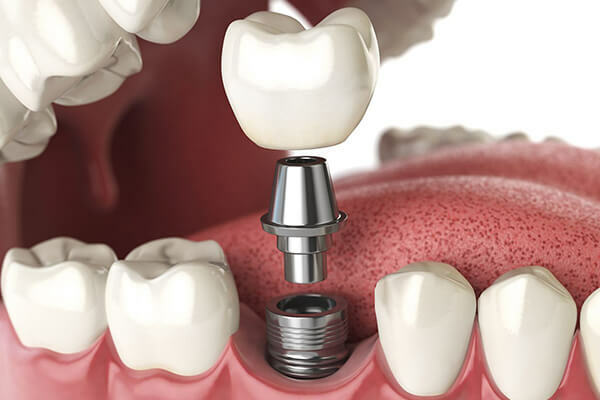 Dental crowns, also known as tooth caps, are made from various materials: acrylic, metal-fused porcelain or plain porcelain, and are used in cosmetic dentistry to help teeth that are poorly shaped, badly decayed, fractured or discoloured. Sometimes we all need a little façade to feel at home. 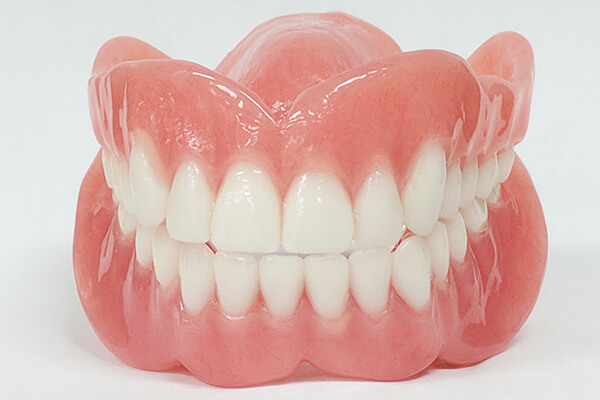 Find out how dental furniture can help your smile. 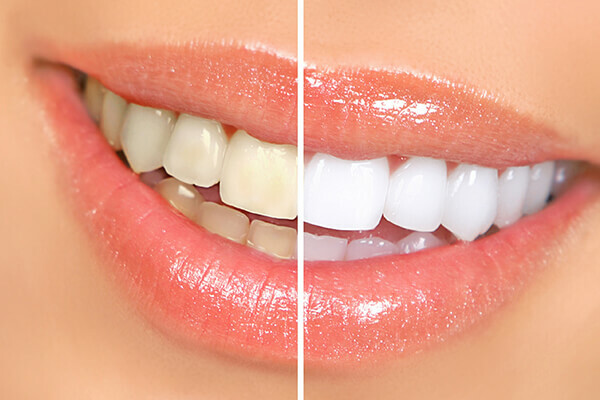 Dental veneers are thinly sculpted shells that enhance the color and shape of colored, chipped or crooked teeth. 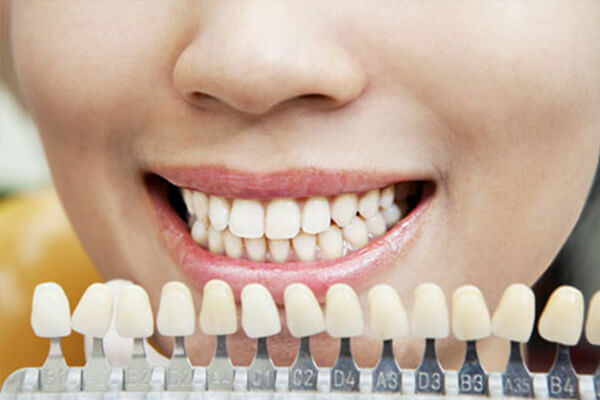 Ultra - thin veneers are popular cosmetic options, as teeth only require basic preparation and the results provide a long - lasting white smile without the use of bleaching. 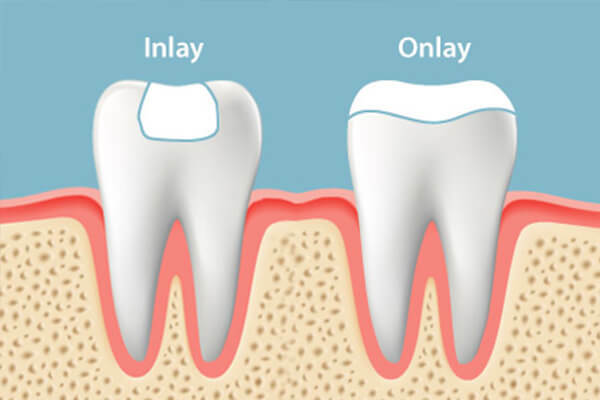 It is a relatively simple cosmetic dentistry procedure to place a porcelain veneer or composite veneer. 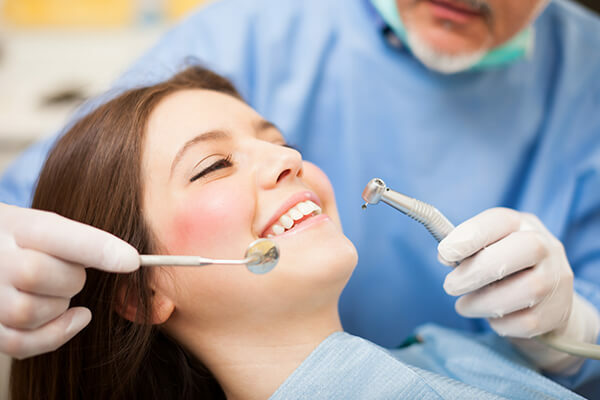 This service can be provided by a general dentist who also focuses on cosmetic dental work and tooth restoration. 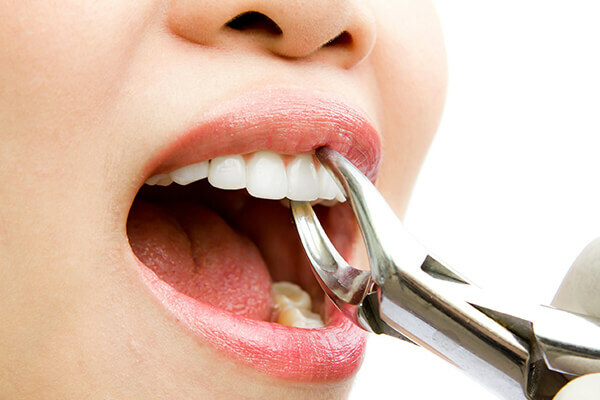 The root canal is a treatment to repair and save an infected or badly damaged tooth instead of removing it. 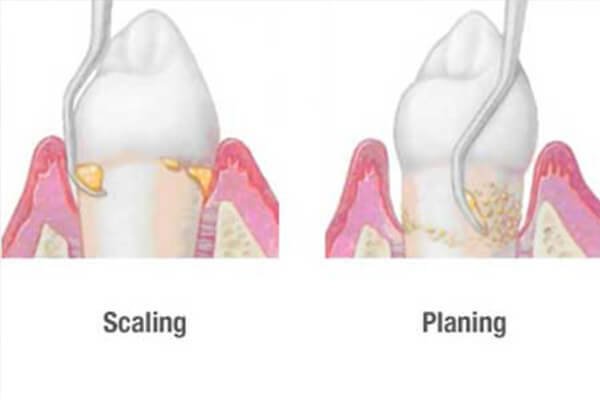 The procedure involves removing and cleaning and disinfecting the damaged area of the tooth (the pulp), and then filling and sealing it. 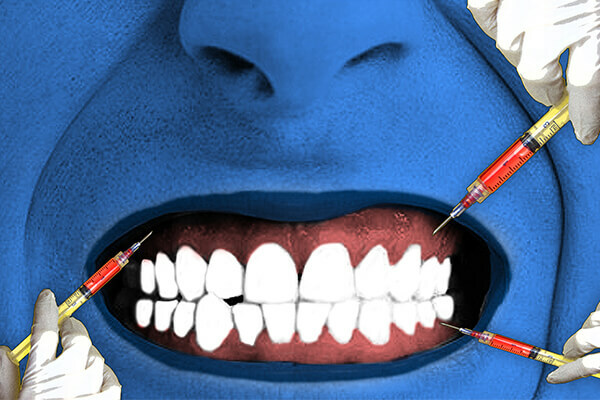 The common cause of the pulp is a cracked tooth, a deep cavity, repeated tooth treatment or trauma to the tooth. 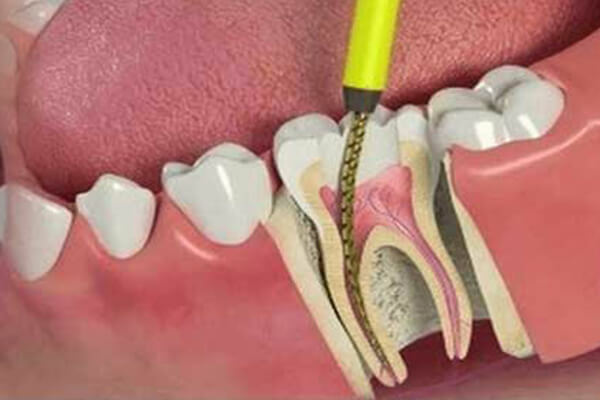 The term "root canal " originates from the cleaning of the canals in the root of the tooth. The Department of Pediatric Dentistry provides specialized care for all dental problems associated with infants and children. 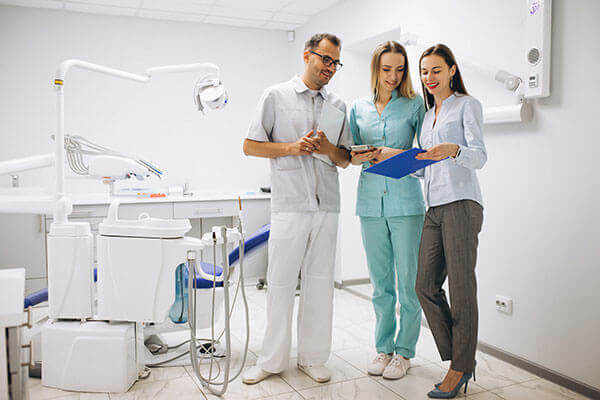 Just as a regular doctor cannot give specialized care to a child, a regular dentist may not always be the answer to your child's dental problems. 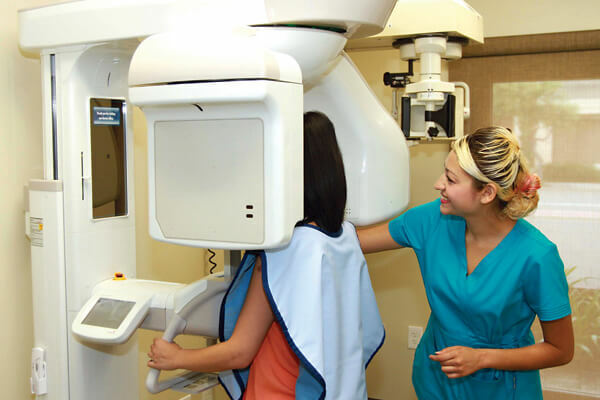 The department offers specialized treatment plans and advice, employed by expert dentists dealing with children. 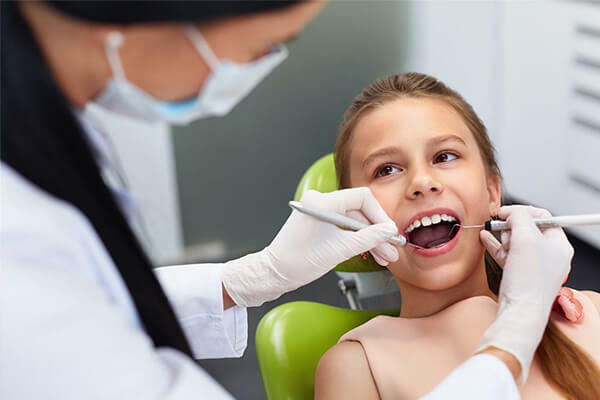 As the child grows, there are different factors that affect his or her dental health and an expert opinion is essential. The Pediatric Dentistry Department offers comprehensive dental care for children and young people.